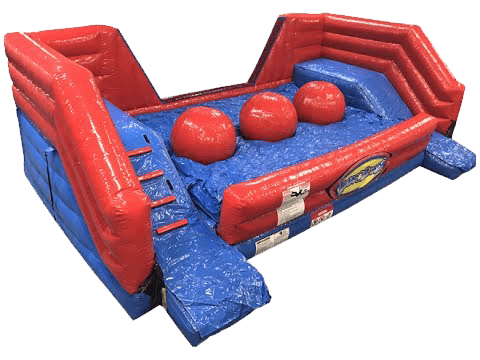 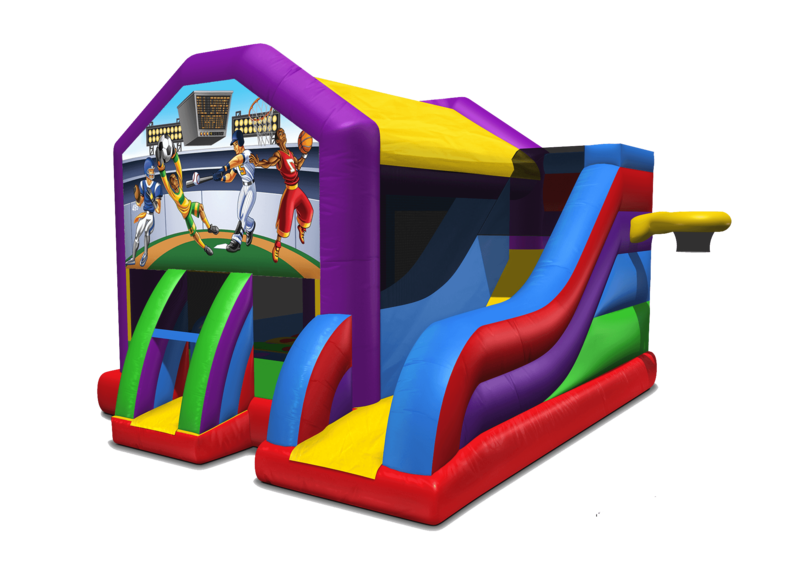 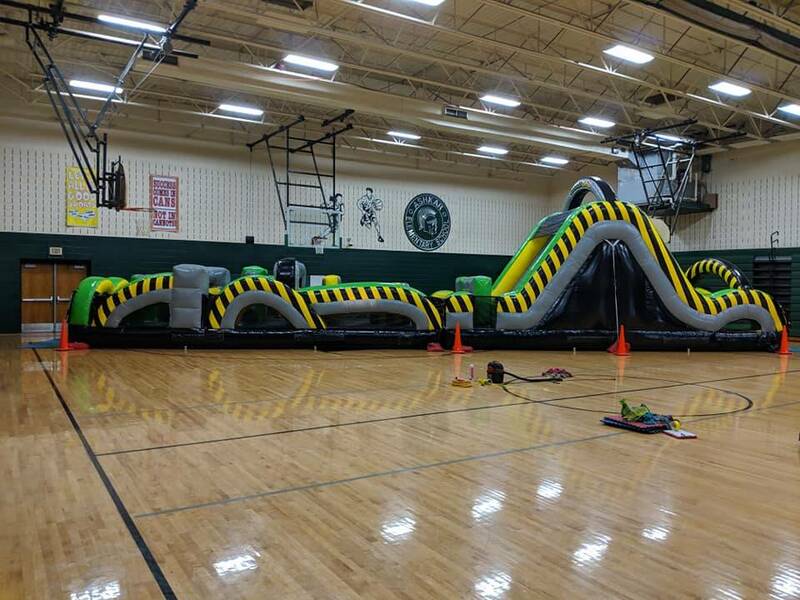 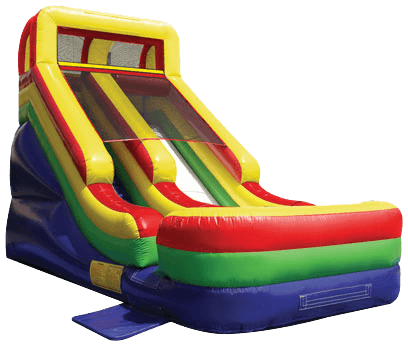 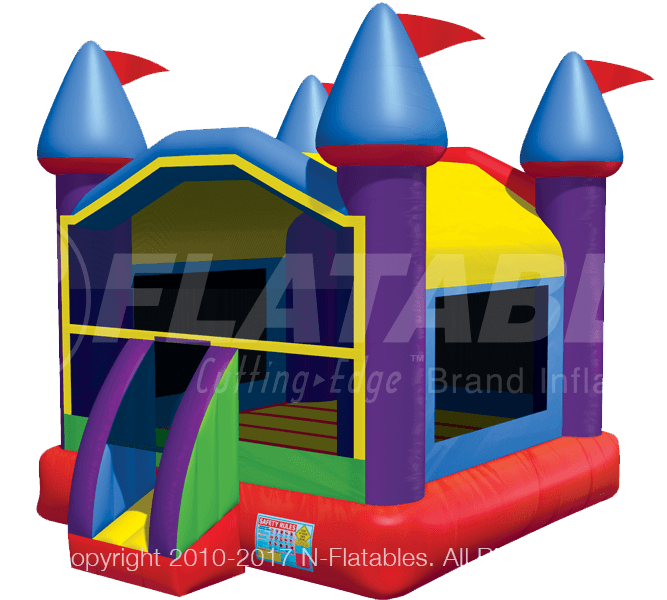 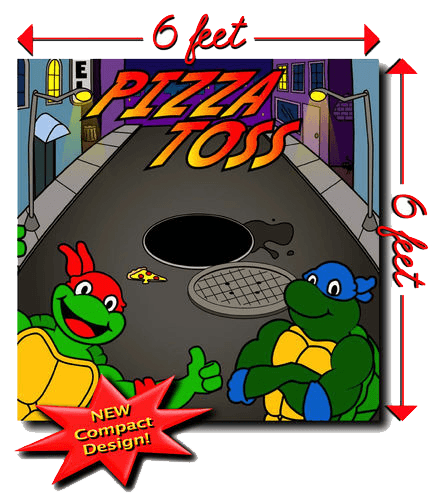 PA Bounce Party Rentals - Fun For All Ages!PA Bounce Party Rentals - Fun For All Ages! 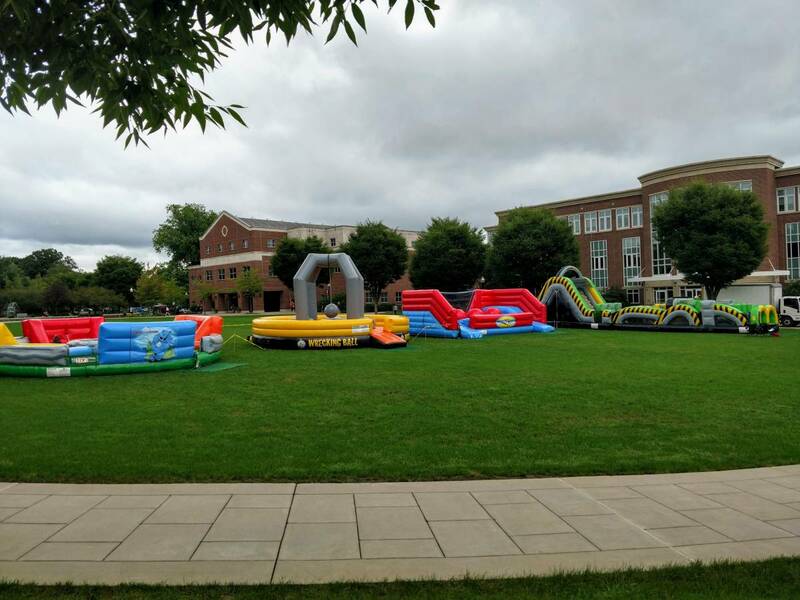 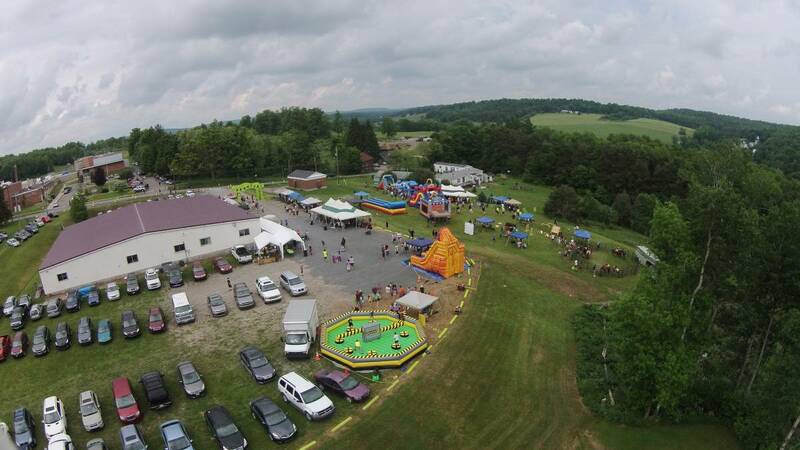 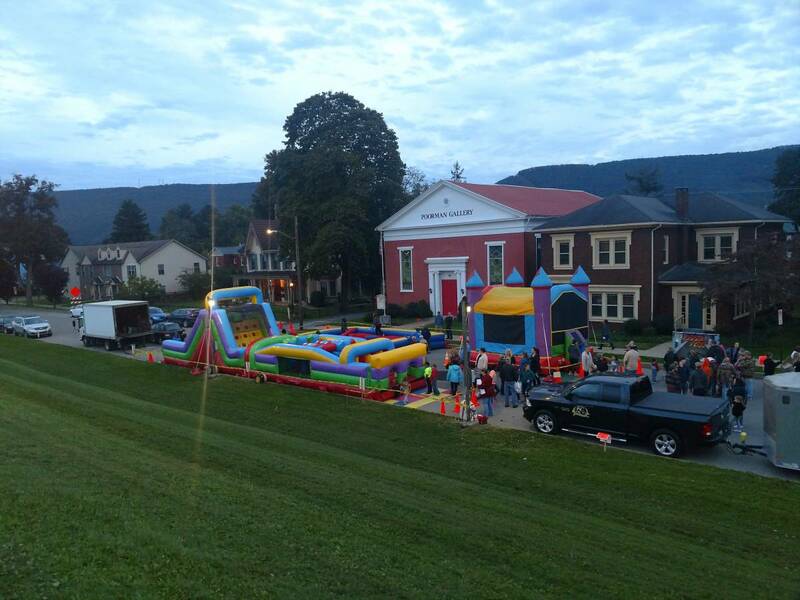 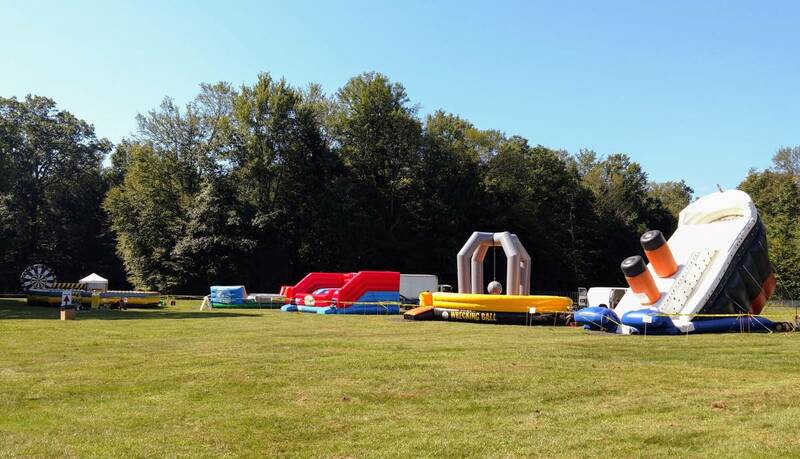 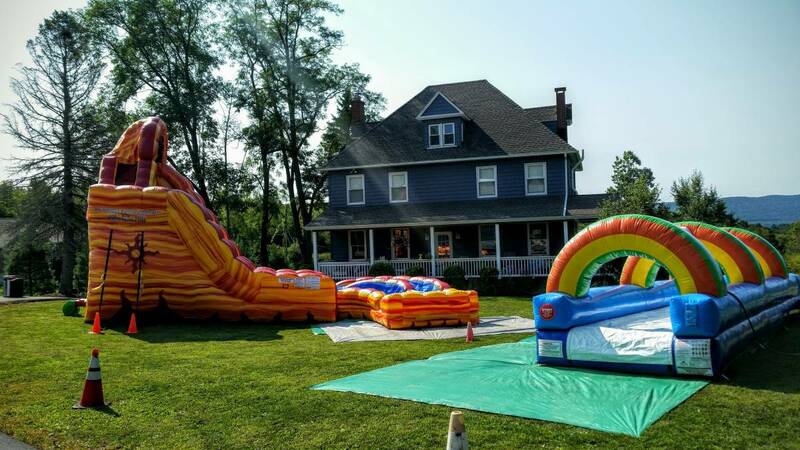 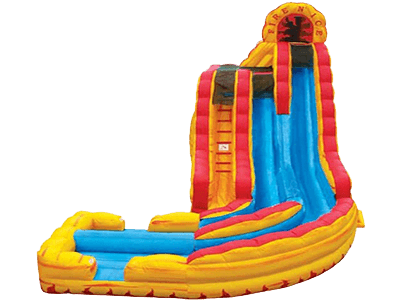 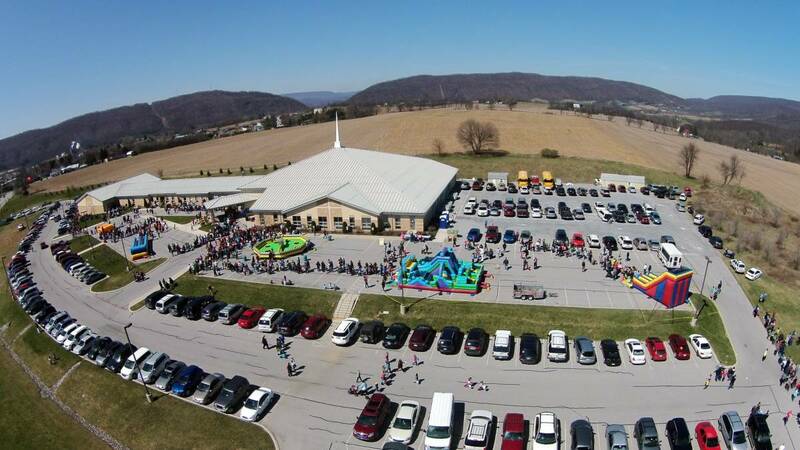 We are North Central PA's Largest Inflatable Rental Company!! 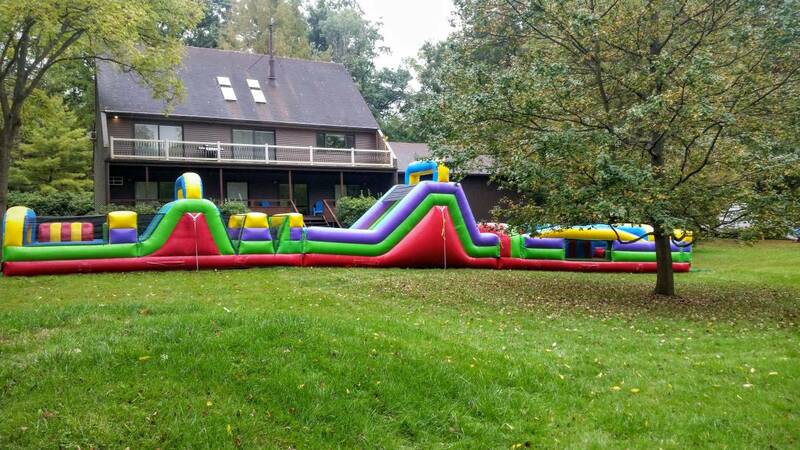 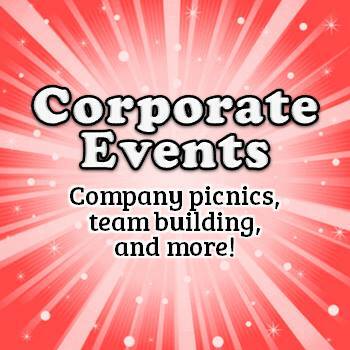 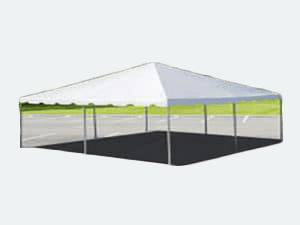 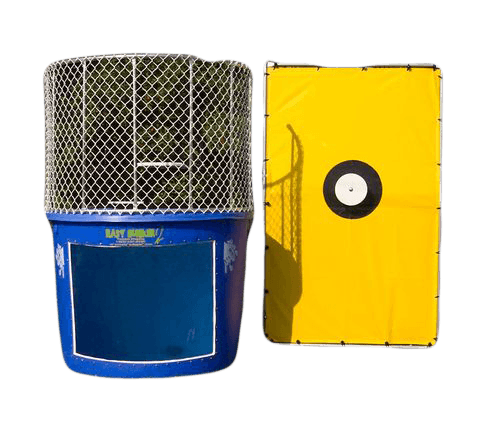 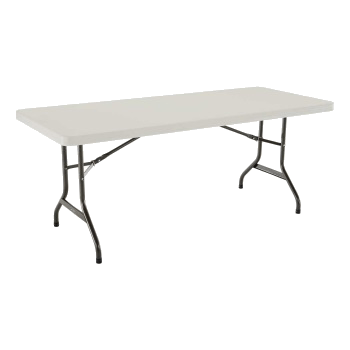 We have equipment for your backyard party, but our specialty is large events. 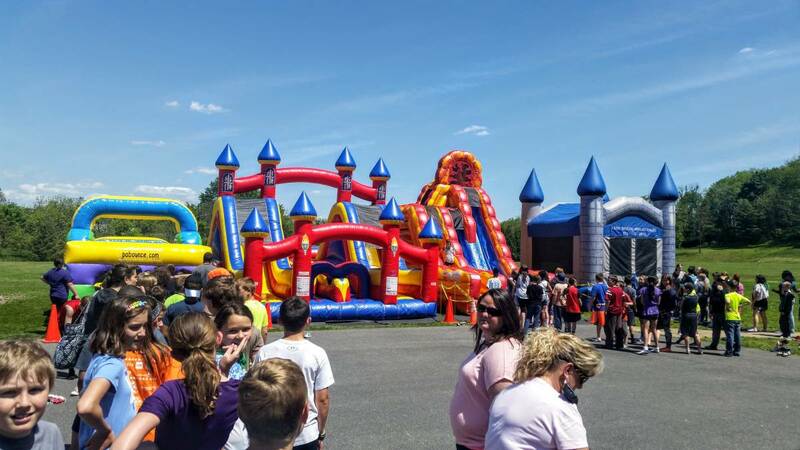 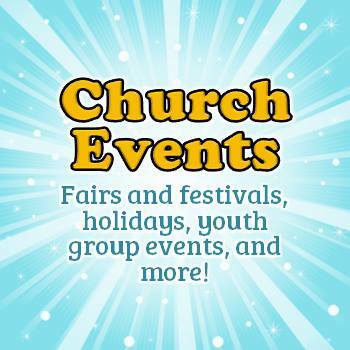 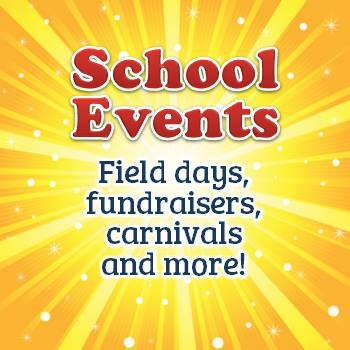 We travel the entire state of Pennsylvania for school, college, church, and corporate events. 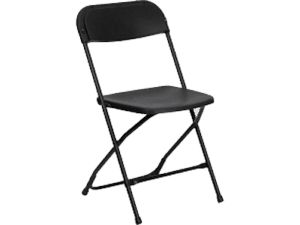 We can provide provide attendants that have background checks and child abuse clearances. 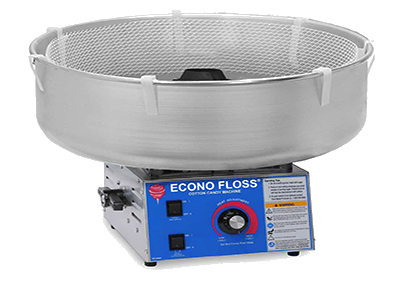 We are constantly upgrading our equipment and provide the newest and cleanest equipment. 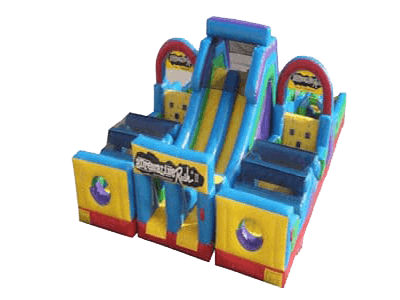 Just check out our reviews and you will find hundreds of satisfied customers.